This step-by-step tutorial will show you how to create a resource guide in less than 10 minutes. These recommended items could be anything including books, apps, websites or physical products. Once you have created your free Beacon you will be presented with a choice of lead magnets to create. For this lesson we will be picking the “Resource Guide” format. If you can’t find something that is 100% right then don’t worry. 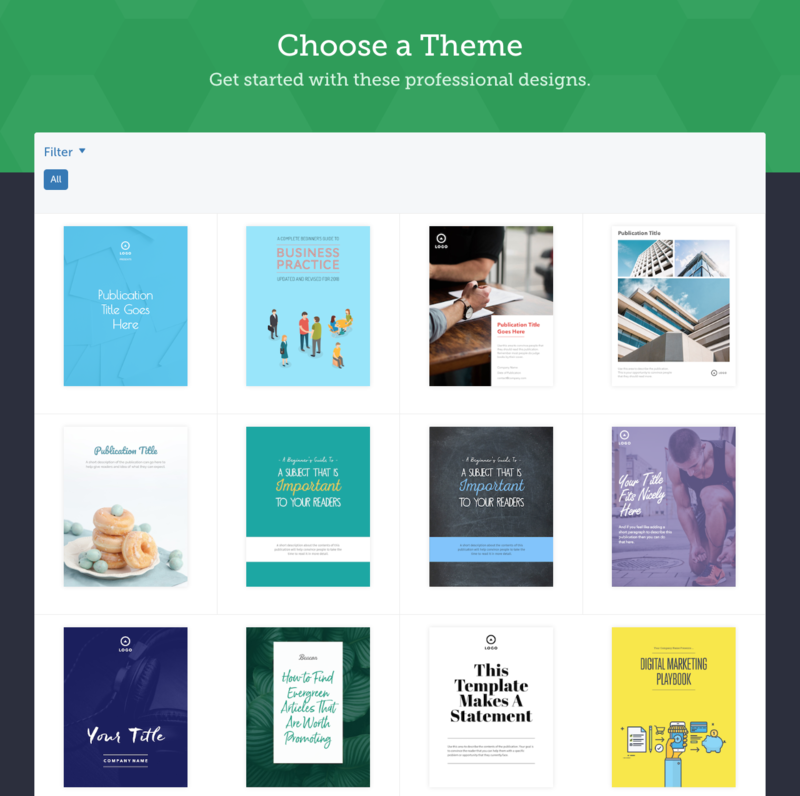 The trick is to pick a template that is close to the vision you have in your head for the Resource Guide. This way you can make minor adjustments to suit your brand rather than starting from scratch with a blank canvas. At this stage your Resource Guide is 90% completed. We can see a preview of the finished product on the right hand side. The cover page of your Resource Guide is important because it is the first thing that the reader will see. Most people will decide if they want to read your Resource Guide based on it’s title alone. 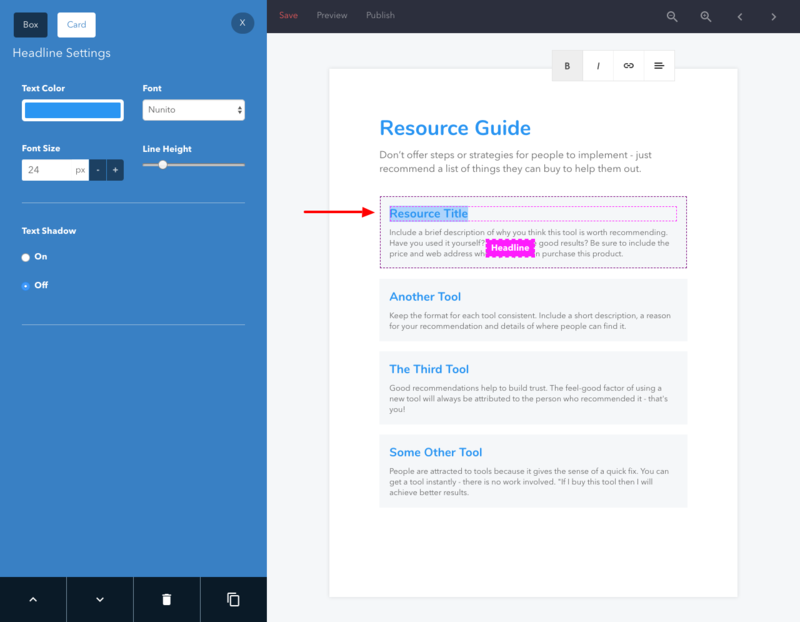 To change the title of your Resource Guide, just select the placeholder text and replace it with your own. 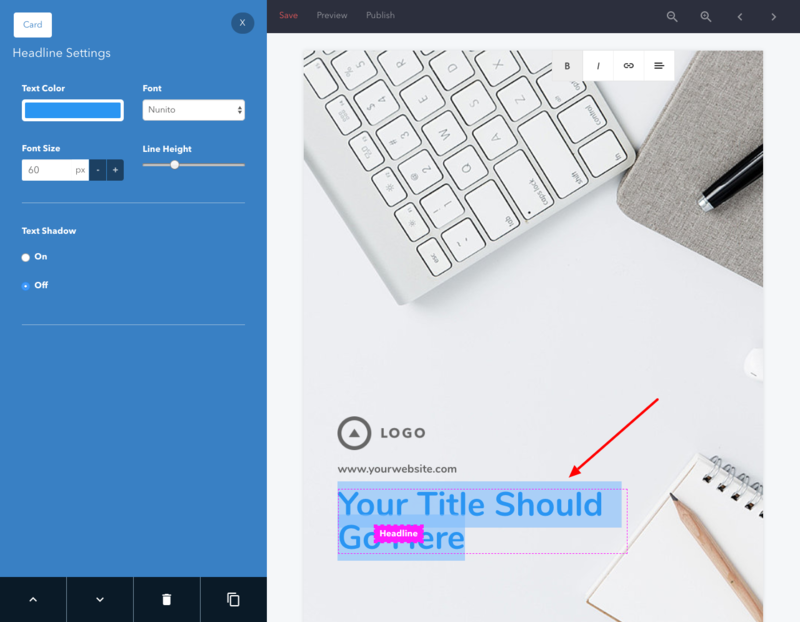 In this example, the placeholder text is “Your Title Should Go Here”. A good Resource Guide title will include a number, a description of the resources and a benefit. 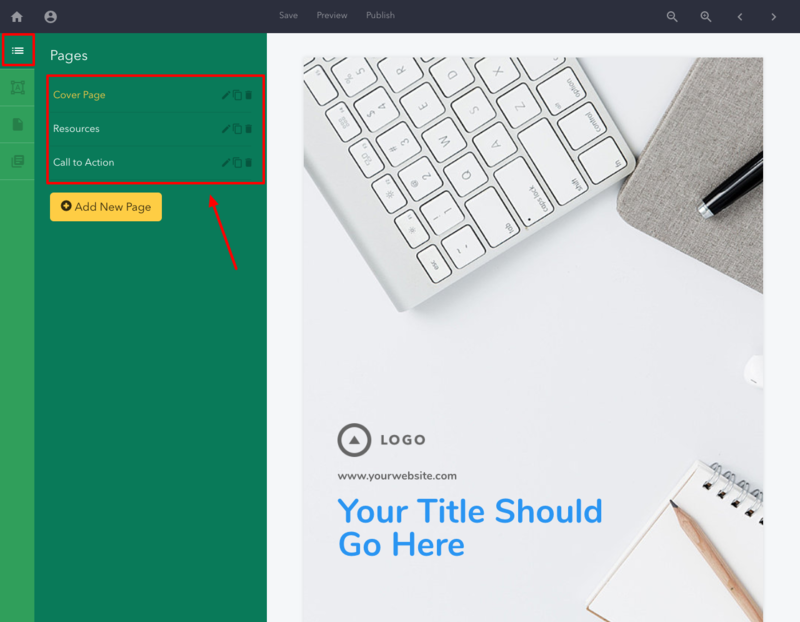 Once you have settled on a good title for the cover page, we can move on to the main part of the Resource Guide. Click on the ‘right arrow’ to navigate to the next page. As you can see, Beacon has already added in some sample content to get you started. All this text can be changed by deleting the placeholder text and replacing it with your own. 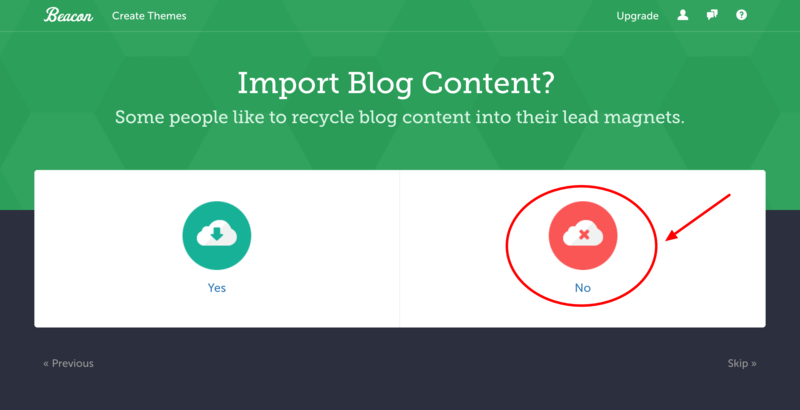 The resource items can be edited, deleted and you can also add new ones if your list contains more than five. If you need to remove a box just click on it and select the ‘delete’ option from the left hand menu. 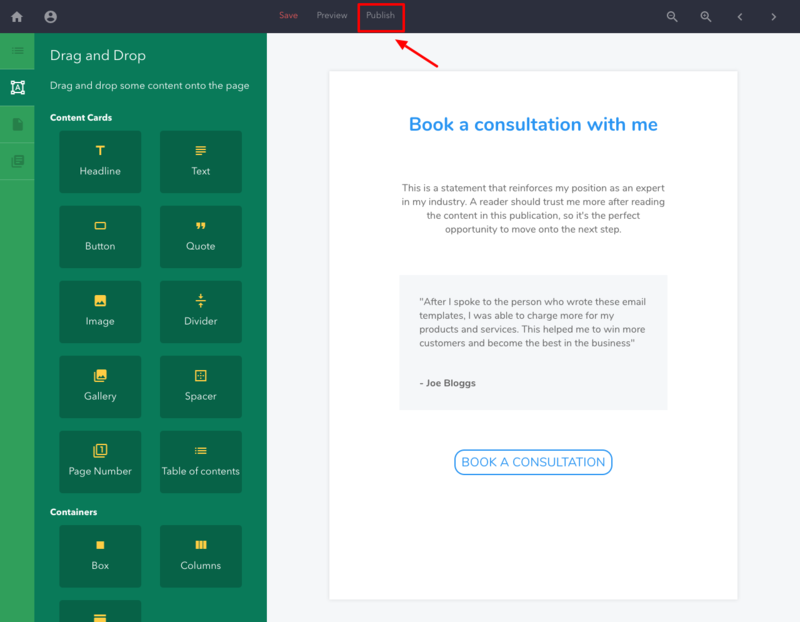 When you have added all the resources that you will be recommending in your guide, you can proceed to the call to action page. A resource guide should act as a stepping stone towards some of your paid products or services. 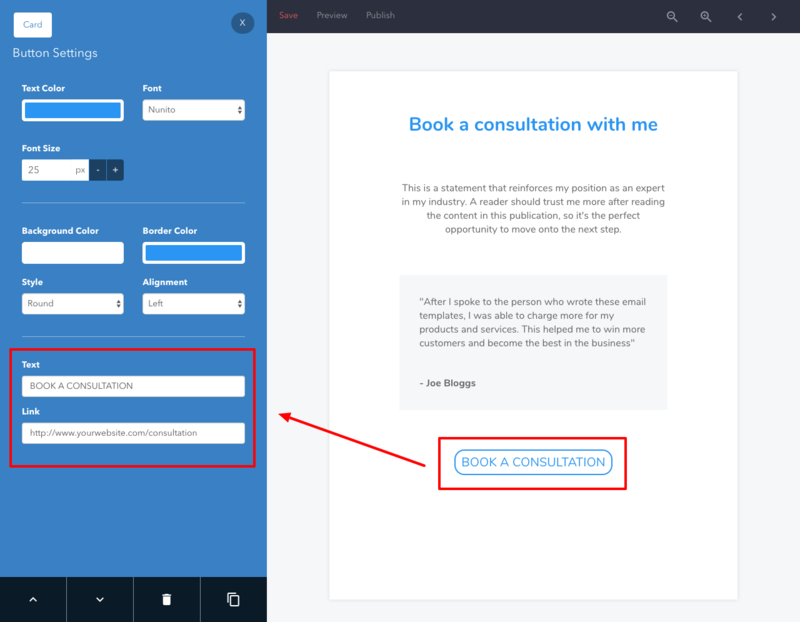 You should use this call to action page to nudge prospects towards those premium offerings. 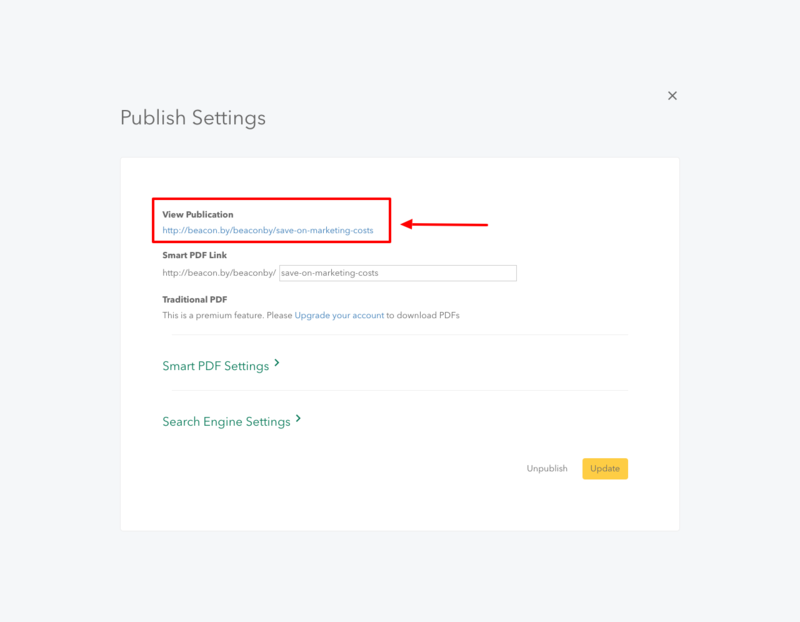 Once you are satisfied with the content and appearance of your Resource Guide you can publish it by clicking the ‘publish’ button at the top of the screen. 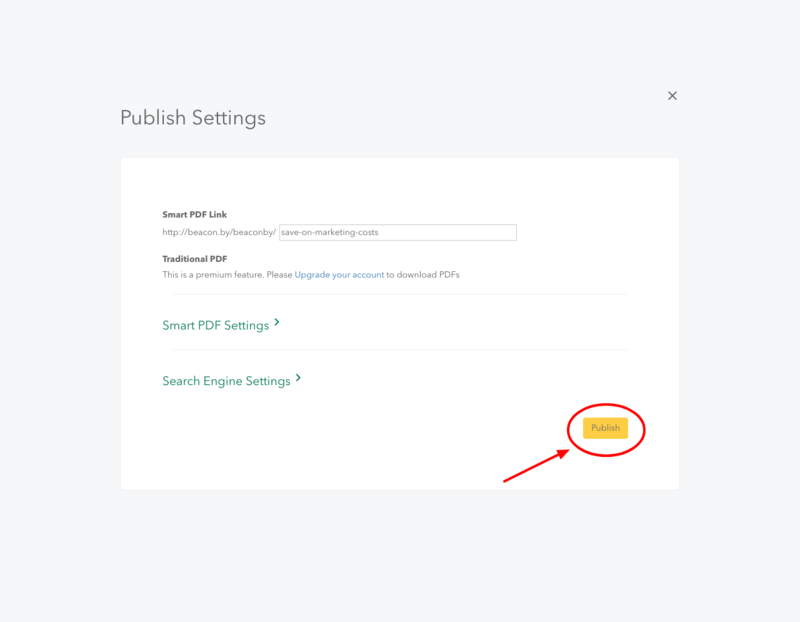 A new screen will then appear so you can choose a URL for your Resource Guide. Once you’re happy just click the yellow publish button. That’s it. 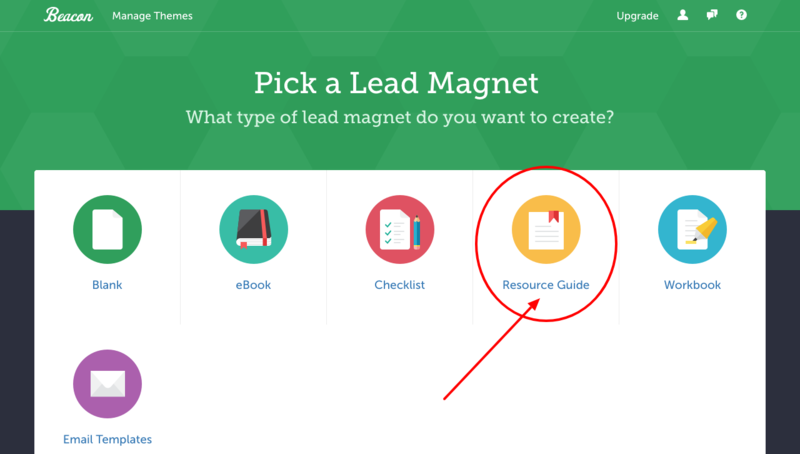 In just a few minutes we have been able to create a professionally designed Resource Guide that can be used as a lead magnet. 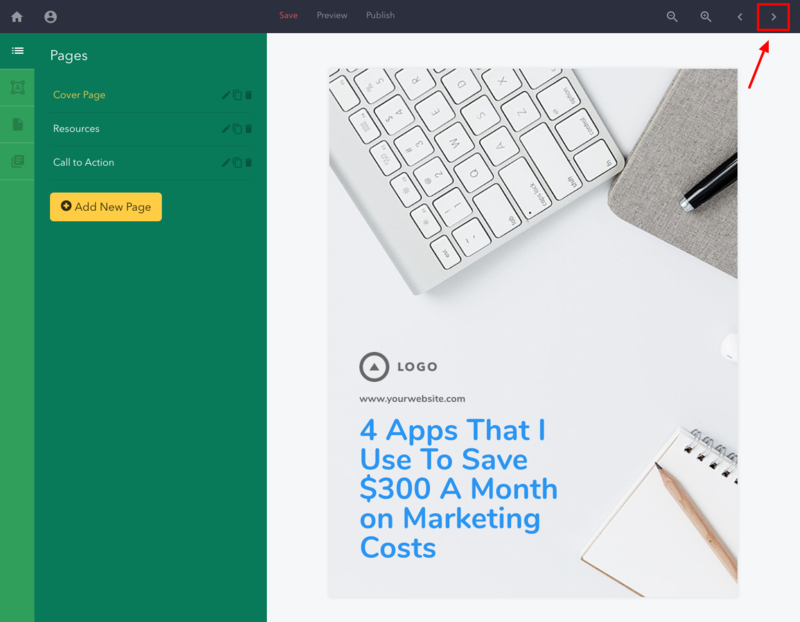 Since these are so straightforward to make you should consider creating multiple different Resource Guides to use throughout your website.